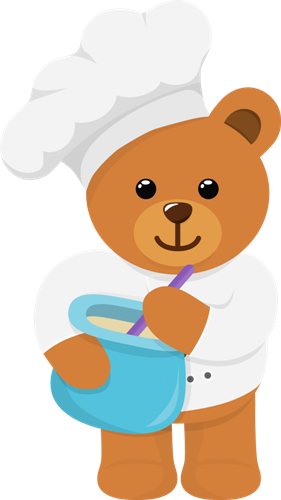 There's not much worse than spending hours toiling over baking and decorating a cake for all you're hard work to be ruined by a few raindrops, settling dust, a fly or someone meddling where they shouldn't. 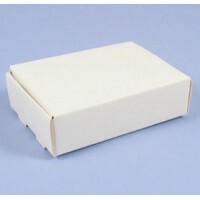 Keep your cakes safe with our range of cake boxes and make sure it stays in perfect condition for when it's needed. 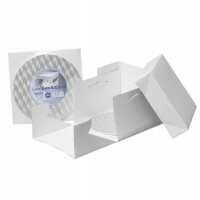 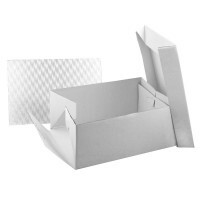 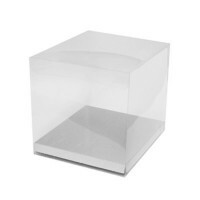 With a range of extremely popular white folding cake boxes available in a variety of sizes from 6 inch to 20 inch or plain and patterned window boxes we have a box that will suit your needs. 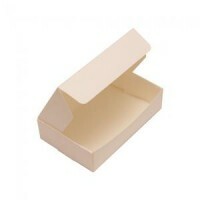 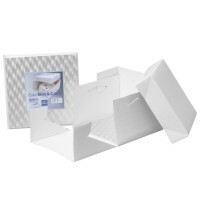 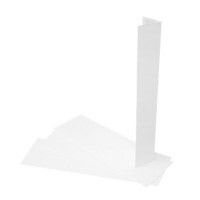 You can also save extra when you buy many of these cake boxes in bulk. 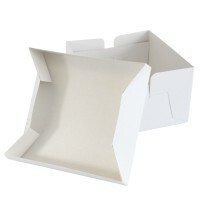 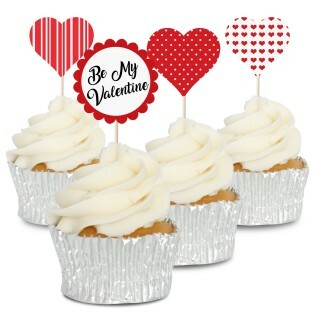 Looking for a stacked cake box or cupcake boxes instead? 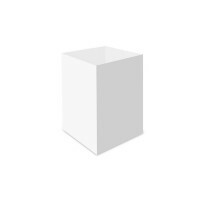 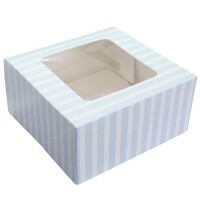 Blue Stripe Party Box - 6" x 6" x 3"
Pink Stripe Party Box - 6" x 6" x 3"